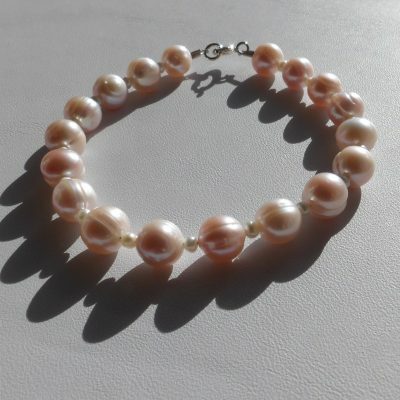 I’ve injected a bit of vibrant colour into my pearl collection. 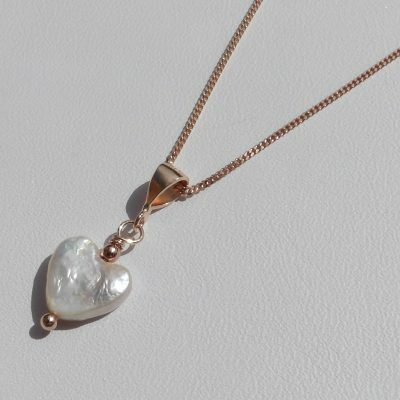 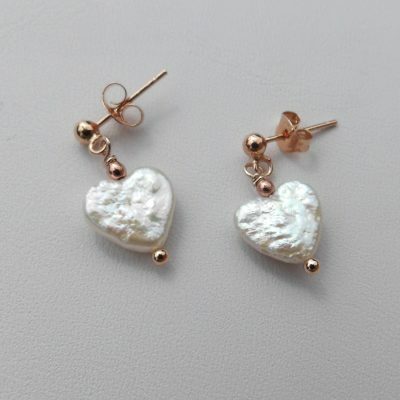 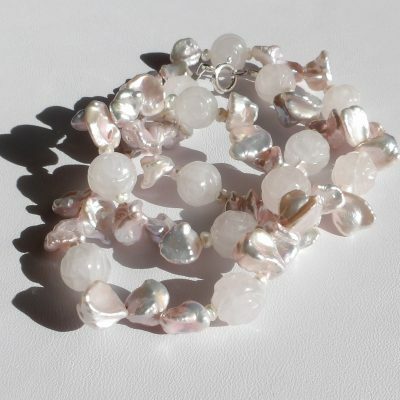 I have a few designs using timeless white pearls for that classic look, but I’ve also introduced some more unusual shapes in the form of keshi pearls, which offer texture and a more contemporary feel. 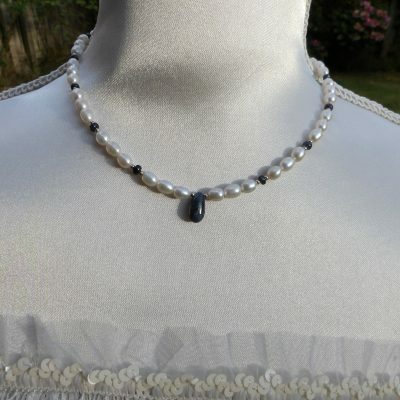 I’ve also teamed pearls with pyrite in a few of my designs. 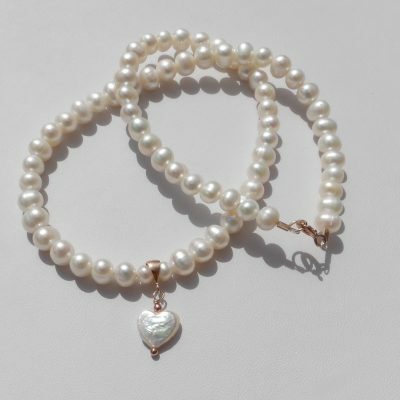 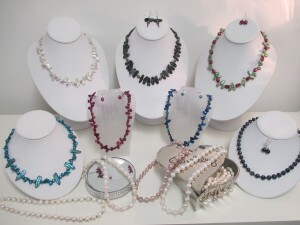 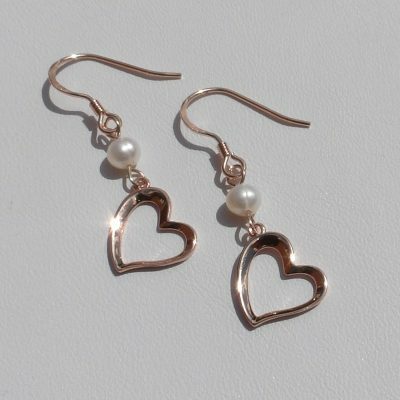 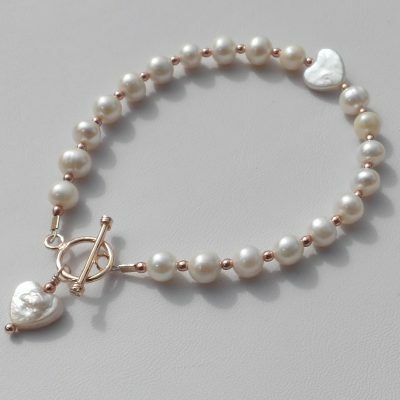 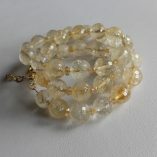 But if you are after a more traditional look – maybe just pearls threaded simply on their own – please get in touch too. 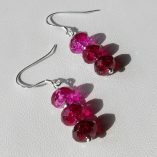 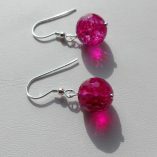 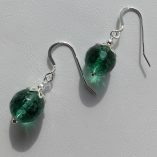 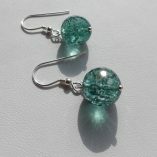 I have a vast selection – in different shapes and sizes – waiting to be made into bespoke jewellery. 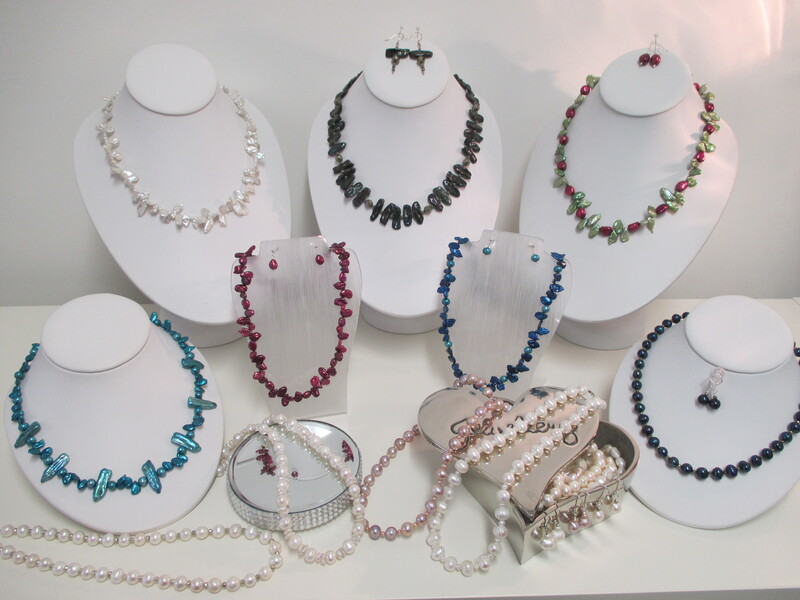 The coloured pearls reveal my favourite colours – fuchsia pink, purple, teal/turquoise, blue and green – and you will find them all in a variety of shapes and forms on my website.